The public wants to exit Europe. Political upheaval is likely. Beyond that, Britain’s future ties with the EU depend on whether it enters negotiations feeling economically strong or weak. But the victors will struggle to deliver on promises, and the country is deeply divided. Cox: How about a referendum on ending referendums? 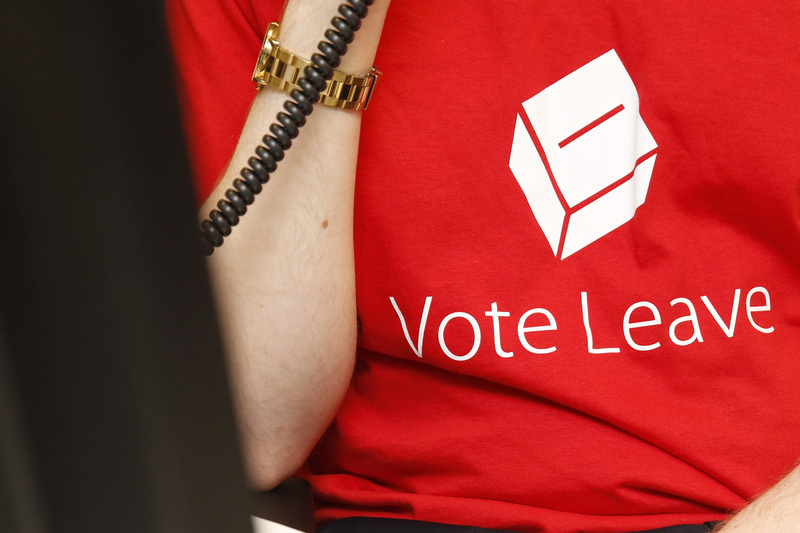 The British public was on course to leave the European Union after a referendum on June 23. As of 0454 BST, 51.5 percent of voters had chosen to end EU membership, with 322 of the 382 areas completed. Opinions were split sharply by region. London and Scotland voted to remain, while Wales and the north of England voted strongly to leave. Sterling fell 9.6 percent to $1.35 as of 0445 BST on June 24.